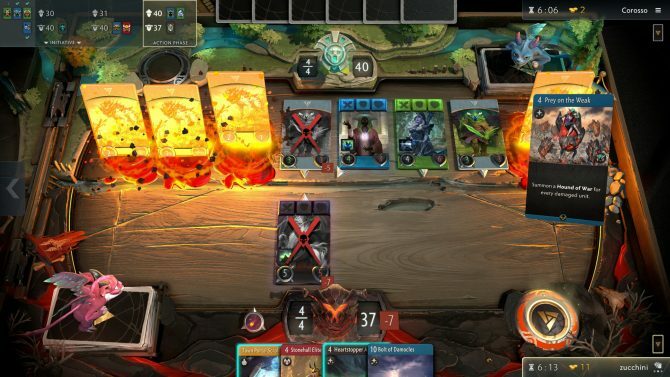 Recently after the NDA for Artifact was lifted from beta players, many swarmed to the internet to voice complaints, specifically the payment model. In fact, the top post on the Artifact subreddit calls to players to cancel their pre-orders to force Valve to resolve these complaints. To highlight some key points, players can expect to see changes including a model that allows duplicates to be recycled into event tickets. Players can also participate in a Casual Phantom Draft gauntlet mode. 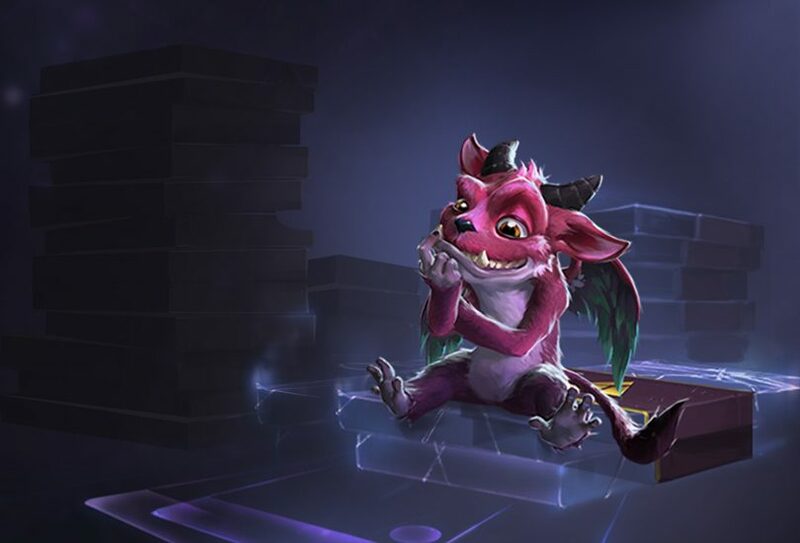 This mode will allow players to practice drafting without spending any event tickets. Lastly, players can draft with friends in the Call to Arms Phantom Draft mode in any user-created tournament. Casual Phantom Draft and Call to Arms Phantom Draft modes will be available later today, Valve says. The duplicate recycle option will be implemented at a later beta update. 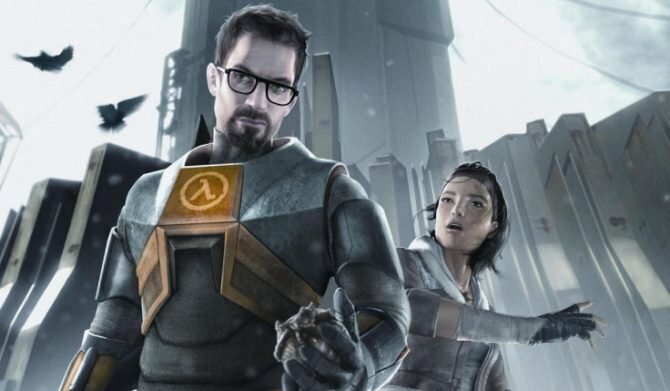 This is a great initiative on Valve’s end to respond to the community. 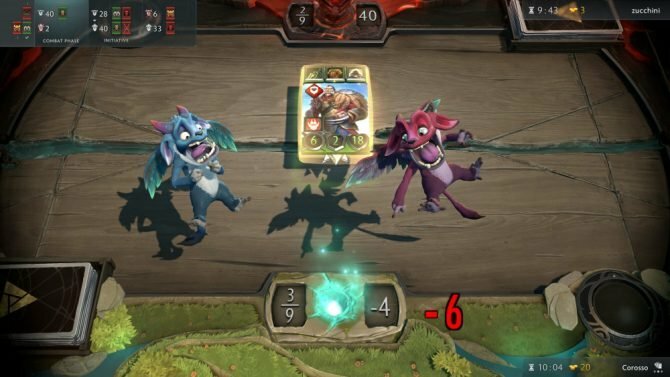 Hopefully, this is a glimpse of Artifact getting future support and adjustments from Valve in a timely manner. 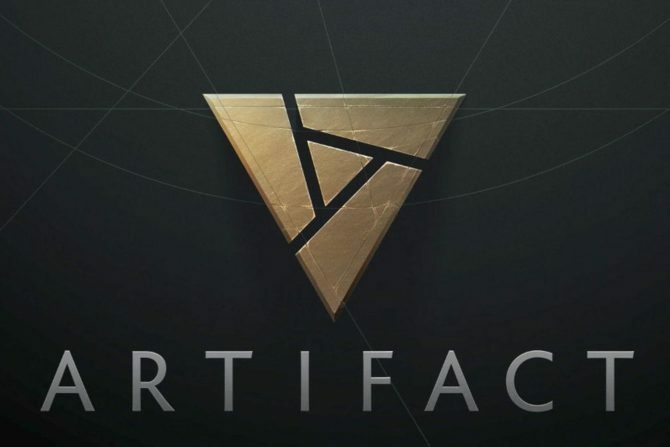 You can pre-purchase Artifact now on Steam for $19.99.